The perfect way to start your meal. 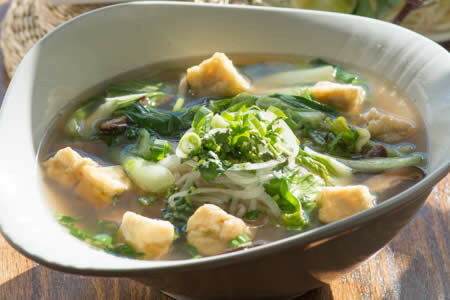 Rice noodles with your choice of protein served in bowl with piping hot broth and garnished with onions and cilantro. A plate of bean sprouts, jalapeno and fresh basil served on the side. Vermicelli entrees are soft extra-fine rice noodles served in a big bowl with fresh lettuce, bean sprouts, cucumber, carrots, basil, and peanuts. 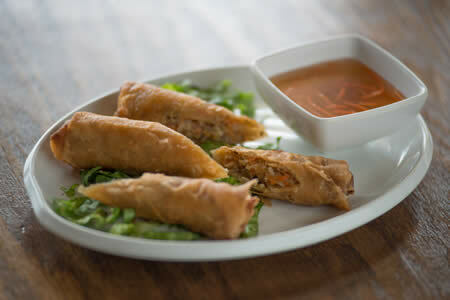 Top with your choice of protein and served with fish sauce for a delicious alternative to hot soup. 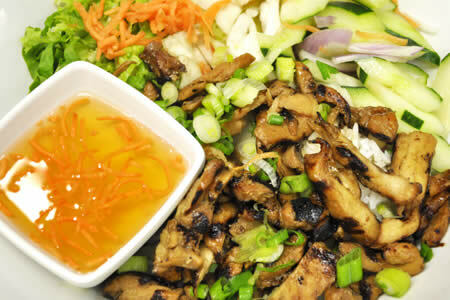 Your choice of protein served over a bed of jasmine rice with lettuce, cucumber and carrot. A variety of dishes with inspired flavors. 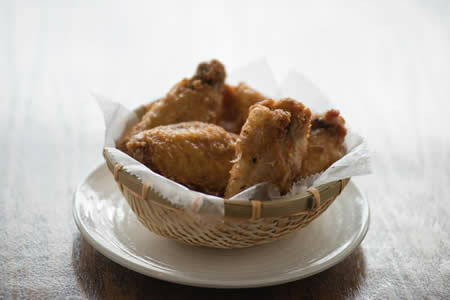 A new take on traditional South East Asian cusine with amazing food and friendly staff.